We know you must have lots of questions relating to the babyballet franchise. We’ve featured some of the most common ones below. But please do not hesitate to contact us if you have more. We are always happy to talk through any of your queries or concerns. Taking over a franchise means you develop and mange your own exclusive babyballet area. Franchisees (the owners of the business) hold babyballet classes, host babyballet parties and sell uniform and merchandise. It’s an exciting and rewarding experience! Do I need experience to run a franchise? It does help to have a background in business – determination, motivation and being well organised are all crucial to the role. But don’t let the lack of business experience put you off. If you’re a trained dancer or dance teacher with qualifications, then you can learn about the business side of things. Training and support will be provided by babyballet Head Office. Can I run take over a franchise and not teach dance myself? Yes you can! You can employ your own freelance dancers to do the teaching while you run the business side of things. We have some great connections with dance sites such as Dancers Pro if you need to recruit your own teachers plus we can give you the benefit of our experience too! How does babyballet choose who gets to run a franchise? We are passionate about recruiting only the highest calibre of dancers to teach babyballet. As our franchise network grows, we will continue to maintain the high standards associated with the babyballet brand. Our franchise dance teachers must be just as dedicated, hard working and enthusiastic as all our babyballet teachers. Can two people share a franchise? Yes. You can partner up with a friend, family member or business colleague to run your babyballet franchise. We already have several babyballet territories that are run by more than one person. In fact, this can be a great way to run things with one person leading on the dance side and the other taking care of the business. I already have my own dance school. How can a babyballet franchise work for me? If you already have a ballet school then babyballet can provide a fantastic preschool feeder programme for your existing classes and give your school a huge boost. And because our syllabus, music and lesson plans are already written, you’re ready to start teaching younger children from 6 months to 6 years as soon as you sign up. You’ll be amazed how quick and easy it is to implement the babyballet syllabus into your own school and increase your numbers and profits. Once children have completed the babyballet syllabus, you can simply integrate them into your own chosen syllabus, for example, The Royal Academy of Dance (RAD). 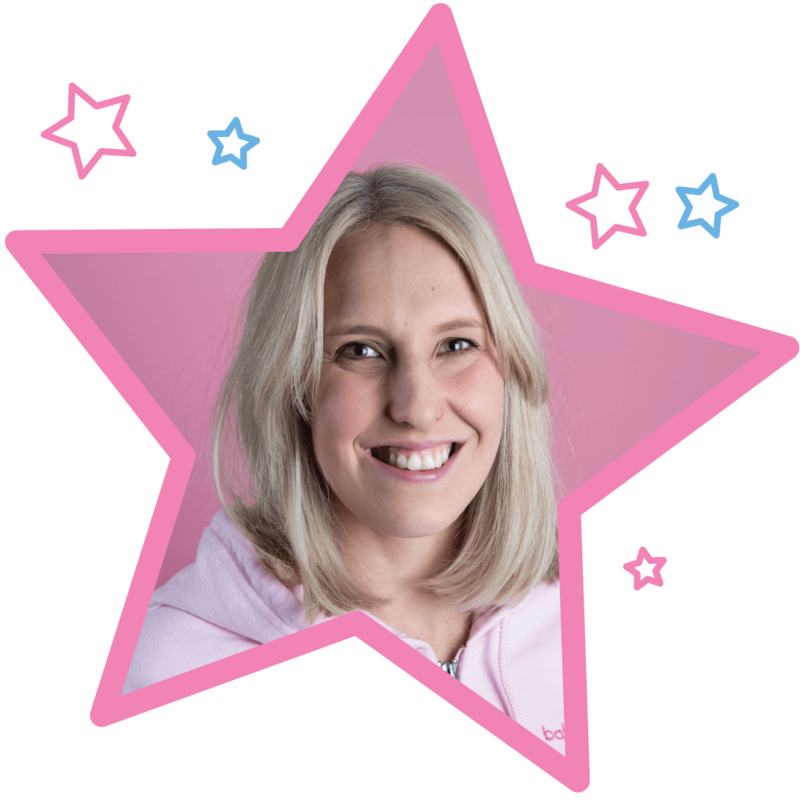 How are the current babyballet franchisees getting on? The franchisees that are already up and running are thoroughly enjoying their new business venture. Once you’ve made your initial enquiry to run a franchise, we can put you in touch with one of our current franchisees so they can tell you how things are going for them. How much does a babyballet franchise cost? A babyballet franchise starts at £8,000 + VAT. Your investment not only gives you an exclusive 5 year initial licence to build your own babyballet business but you also receive a large franchise package. See the full list of what you receive here! Can I get finance to help me fund the franchise? Yes you can. Many of the leading banks offer business loans for franchise start-ups but this will depend on your financial circumstances. To apply please go to our franchise application form. It’s an easy process and our franchise support manager, Caroline, will be happy to answer all your questions.